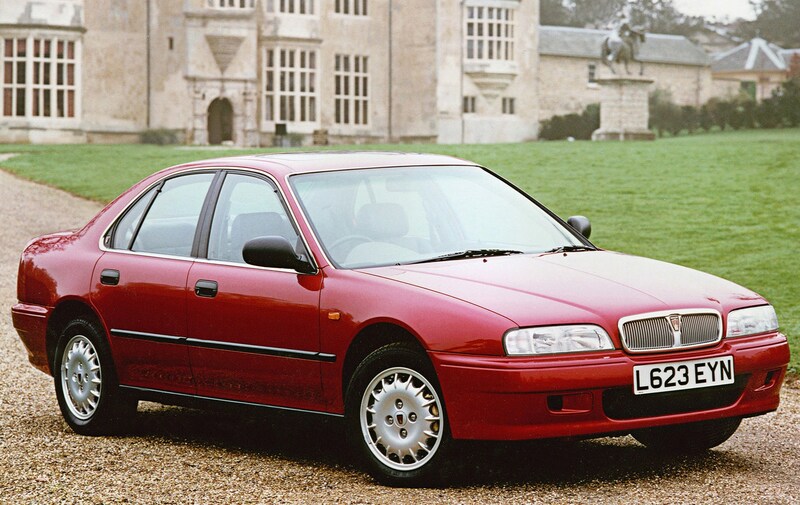 The Rover 600 is the sister to the British-built Honda Accord saloon. 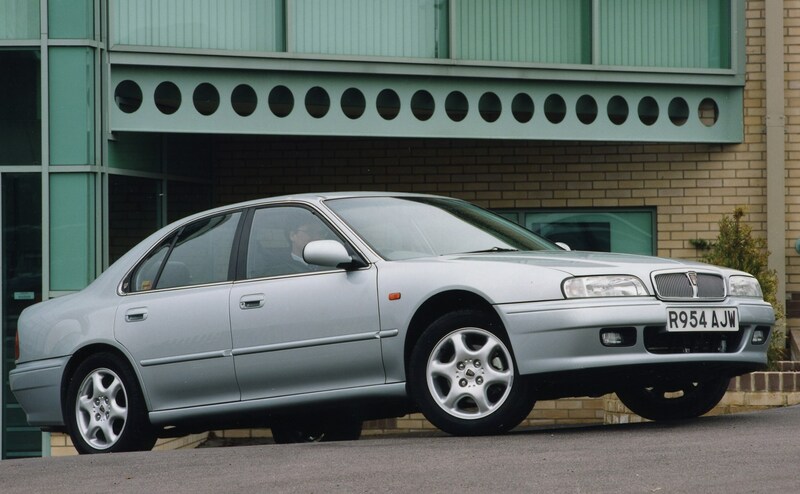 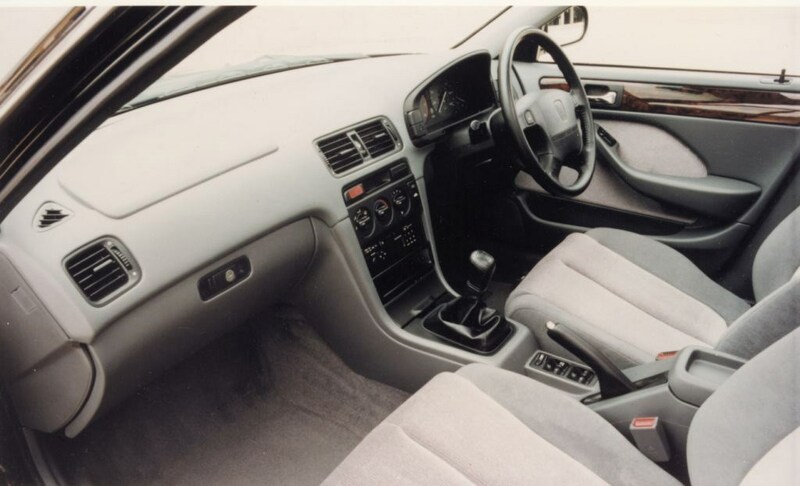 It uses a mixture of Honda engines (1.8, 2.0 petrol, 2.3) and Rover units (2.0 petrol turbo and turbo diesel). 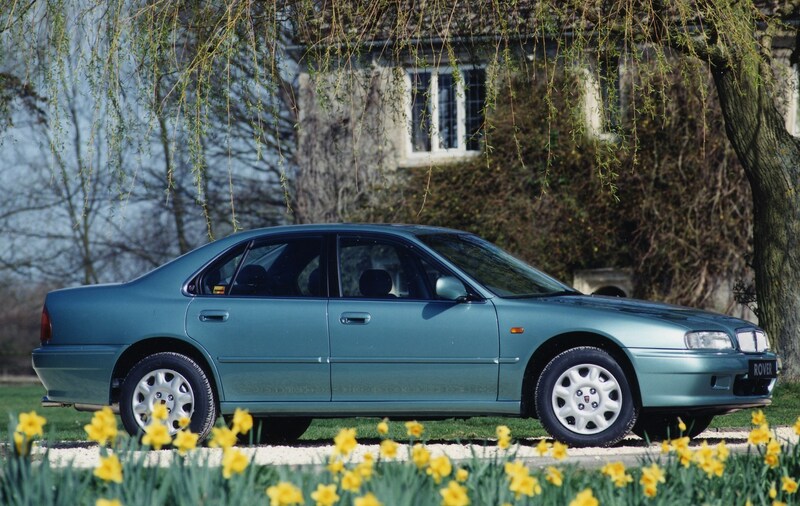 It employed subtle design details (a posh chrome grille, quality trim) to impart traditional Rover values. 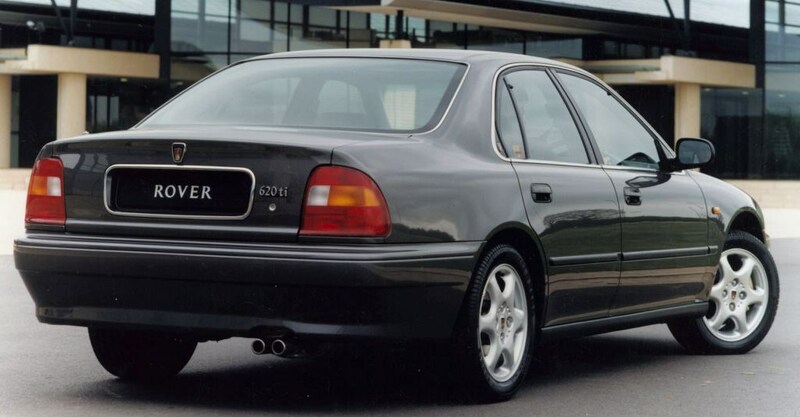 This strategy worked up to a point and the 600 was bought by middle management traditionalists, but it failed to approach up to rivals such as the BMW 5-Series in terms of refinement, ride quality or prestige.